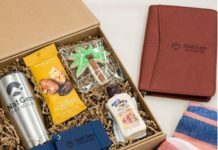 Corporate Gifts Ideas : Holiday Cards - GiftsDetective.com | Home of Gifts ideas & inspiration for women, men & children. Find the Perfect Gift. 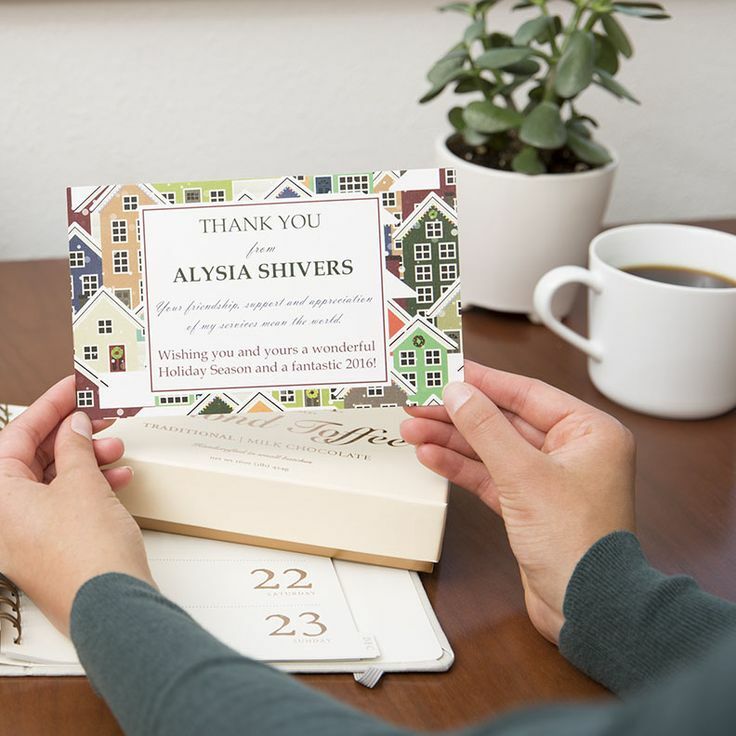 Add a personalized card to your corporate gifts this holiday season! Gifts for Her : 15 Totes that are Totes Adorbs!